A north-west derby between Liverpool and Manchester is one of the games in the women’s Regional League North; and Newcastle Vikings will play University of Leeds. This is Manchester’s inaugural league match this year, following the club’s narrow 23-28 defeat in the National Cup to NEM Hawks last weekend. Manchester will hope that sharp shooter Alexandra Miron is able to play, having scored nine times in the Cup match against Hawks.Liverpool are the current league leaders but with a goal difference of zero having won and lost matches by just one goal each time. Liverpool and Manchester will throw off at 11.30 on Sunday in Northgate Arena, Chester. 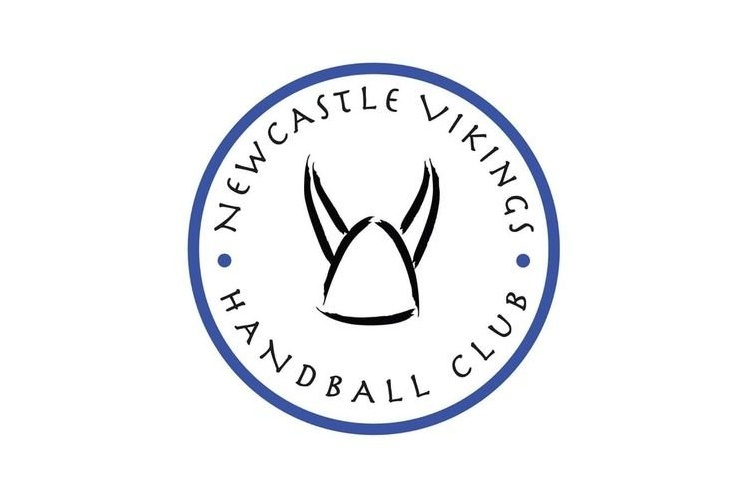 Newcastle Vikings were the one goal victors over the Merseysiders last weekend and will look to record back-to-back wins when they take to the court against University of Leeds. Vikings have the chance to go top of the league if they win or draw and Liverpool lose, and also if they win and Liverpool draw. Throw-off is at the Richard Dunn Sports Centre, Bradford, on Saturday at 11.30.